Another year has come and gone and as we enter into 2018 tomorrow, I am faced with some choices for the coming year. Don’t panic, 80smetalman’s Blog will continue on until the very last relevant album of 1989 is posted about and as I’m only in 1984 at the moment, it’s safe to say that there are a few more years left in this engine. However, reflecting upon all the great musicians that have departed this world in the last two years and the passing of my mother in law three days ago, I have come to realize that I’m not exactly a spring chicken myself. Therefore, it’s time to slow down a little. What I am really talking about is the physical side. 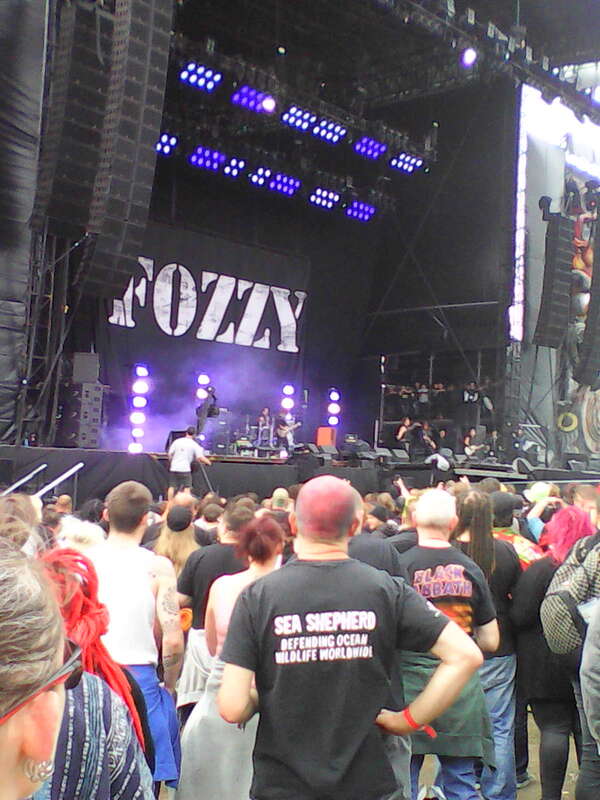 Four of the past five years, I have gone to one of the major metal festivals in the UK and hopefully, have entertained you with my accounts of those. The fact that I’m turning 57 this year and family history isn’t on my side with health of the heart, I know that frolicking in the mud and living out of a tent for a few days isn’t something I should be doing much more down the line. That is why and enough of the morbid crap, I have decided to go out in a huge blaze of glory in 2018! 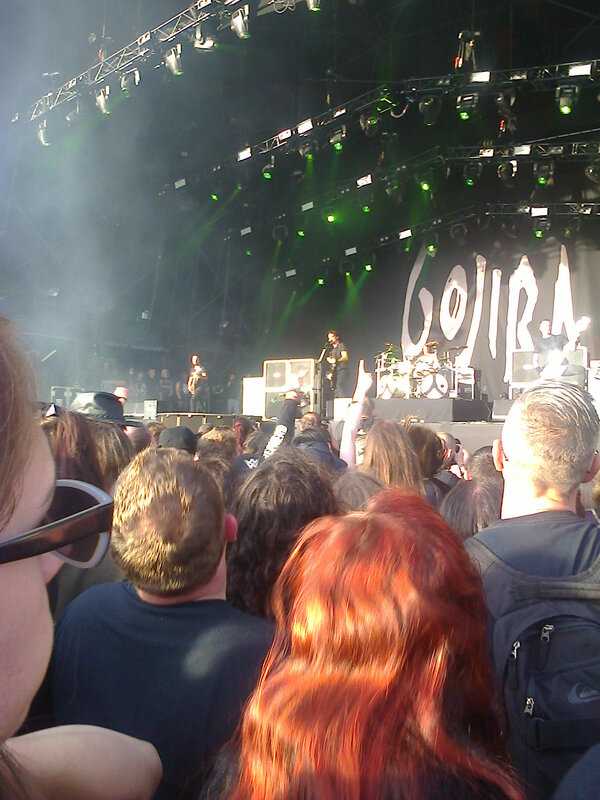 I intend to go to both Download and Bloodstock this year and end my festival days on the ultimate high. The lineups for both are ideal for my departure from the festival scene. Like me, Ozzy says he will be calling it a day after this tour. He will be headlining Download on the Sunday. He won’t be like when I saw him in 1986 when he had come out of his first spell in rehab but seeing him again will be brilliant! Plus, I’ve never seen Guns N Roses or Marilyn Manson before so that will also be brilliant. I only hope that Manson isn’t headlining the Zippo Stage on the Saturday evening when Guns N Roses are doing the same on the main stage. That would be a tough choice. Other bands playing include Black Veil Brides and Bullet for My Valentine, so there’s a lot to look forward to. Bloodstock is just as good, especially on the Friday. 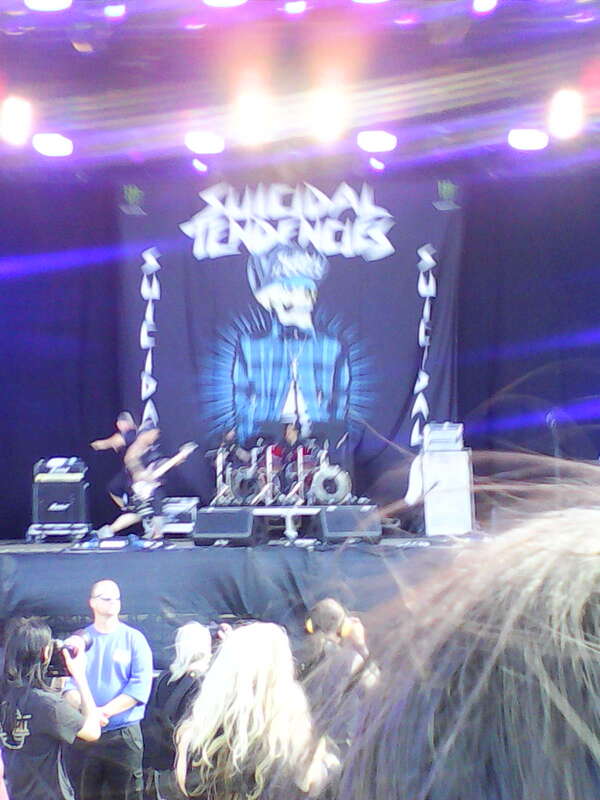 I’ll get to see Suicidal Tendencies again although the stage layout will prevent me getting another high five from Mike Muir. Headlining that night is none other than Judas Priest! Also, I have been told that the festival will be keeping with the precedent set down in 2016 where the headliner of the Sophie Lancaster Stage goes on after the headliner of the Dio stage is finished. So, on the Friday, after getting blown away by Priest, I’ll hop over to the Sophie Stage and get rocked by Doro! On the other two days, Gojira is headlining on Saturday and Fozzy, Devil Driver and Mr Big all playing the Dio Stage on the Sunday. The lineups for both festivals aren’t complete so there may be more surprises in store. Whatever happens, I’ll be ending my festival days with a massive triumph! Like me, I hope that all of you have great things to look forward to in 2018. Thank you all for taking the time to read and comment over the past seven years and I assure, there will more great things to come. This entry was posted on December 31, 2017 at 12:21 pm and is filed under 1980s, Concerts, Death, Heavy Metal, Heavy Metal and the 1980s, Music, Rock, Uncategorized with tags Bloodstock, British, Classic Rock, concerts, Devil Driver, Dio, Doro Pesch, Download, Fozzy, Gojira, Guns N Roses, hard rock, Heavy Metal, Heavy Rock, Judas Priest, Marilyn Manson, Mr Big, Ozzy Osbourne, Suicidal Tendencies, The 1980s. You can follow any responses to this entry through the RSS 2.0 feed. You can leave a response, or trackback from your own site. Sounds awesone live the dream man ! I fully intend to, thank you. Great line-ups by the looks of things! Hopefully both festivals secure a couple more great acts. Here’s to a great 2018 for you and the family. Thank you. I’m looking forward to both and hopefully some more great acts will come. Plus at every festival, I find an act I’ve never heard of who impresses the hell out of me. This year, I have the chance to find two. Happy 2018 to you and yours! Going out with a bang! Happy new year fella! Sorry to hear about your mother in law. Thank you, I’ll be going to the funeral this Friday. I will retire from camping out and sleeping on the ground but I might still make day trips to them. Then again, if I win the lottery, I can rent a camper van and go glamping so you never know.